Healthy Facts Of Indonesian Candlenut Supplied By Pt Tiga Rasa Indonesia - Blog - Tiga Rasa Indonesian Spices, Tamarind, Candlenut, Green Mung Beans Supplier. Indonesia Candlenut is a type of herb that has many benefits. Candlenut or Aleurites Mollucana. In addition to be a spices, Candlenut are included in Euphorbiaceae tribe can overcome various digestive problems such as bloody bowel movements, diarrhea, dysentery, abdominal pain, constipation, fever, mouth sores, and toothache. In Japan, candlenut tree bark is researched and utilized for healing tumors, and research is still being developed. While in Indonesia and Malaysia, Indonesia Candlenut is transformed into a culinary spice flavor meals. Changing the food to be more delicious. In Indonesia Candlenut, many contained saponins, falvonoida, and polyphenols. Many researchers have proved that these components have a very big significance for health. The content of micronutrients contained in Indonesia Candlenut for example are proteins, fats, and carbohydrates. Potassium, phosphorus, magnesium, and calcium is the dominant mineral in Indonesia Candlenut. It also contains iron, zinc, copper, and selenium, in small amounts. Indonesia Candlenut other essential ingredients are vitamins, folate and phytosterols that can damage forming enzyme of cholesterol in the liver, thus inhibiting the formation of cholesterol. There are two types of protein in Indonesia Candlenut, the essential and nonessential amino acids. One function of the amino acid is an amino acid for growth as found in all tissues and form proteins and antibodies. Nonessential amino acids that prominent in the Indonesia Candlenut, the glutamic acid and aspartic acid. The presence of glutamic acid gives a sense of pleasure in the tongue, so the Indonesia Candlenut, could be an alternative substitute flavoring dishes such as MSG. For those of you who want Indonesia Candlenut with the best quality and are looking for Indonesia Candlenut Supplier, PT Tiga Rasa Indonesia is one of the choices. 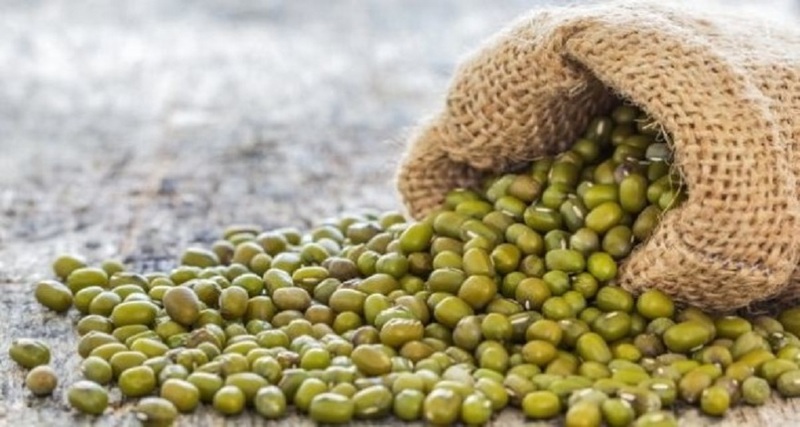 PT Tiga Rasa Indonesia has become the best Indonesian company, especially in Indonesia Tamarind Supplier, Indonesia Candlenut suppliers, and Indonesia green mung beans Supplier.